LuminOdyssey runs photography workshops and expeditions (“lumin-odysseys”) to locations around the world. These are usually hot-spots for wildlife (and landscape) photography, although some fit more of a travel photography genre. 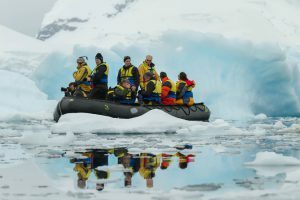 All of these trips include getting you to wonderful locations for making photographs, helping you capture great images in the field, as well as processing and managing your digital images during the trips. Since 2010, locations we have so far taken photographers to include: Antarctica, subantarctic islands (including Macquarie Island, South Georgia, and the Falklands), Argentina, Africa (including Kenya, Tanzania, Botswana), Norway (including arctic Svalbard) as well as some locations around Australia (including Lord Howe Island). Many of these we will revisit on future expeditions, but there are always more places photographers want to go! Below are the workshops we currently have available. 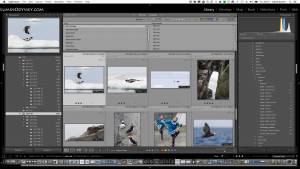 David Burren will be spending the weekend in Brisbane teaching the ins and outs of working with Adobe Lightroom Classic CC, the standard tool many photographers use for managing and processing their photos, at home and in the field. Depending on the group size we usually have one or two instructors/leaders (usually including our coordinating instructor David Burren). Many of our 2016 and 2017 odysseys are being conducted in partnership with Michael Snedic of WildNature Photo Expeditions. Instructors on past odysseys have also included Glenn Guy and Martin Bailey. David has been photographing since the 1970s (professionally since 2002). As well as winning awards for his photography, and teaching the field craft to hundreds of people, his IT background has provided important tools in managing the photography workflow. He is an Adobe Certified Expert, and has spent years teaching Photoshop and Lightroom at a tertiary level and to individuals and groups. As the principal of LuminOdyssey Photo Expeditions, David regularly conducts photographic workshops and tours to destinations around Australia and the globe. 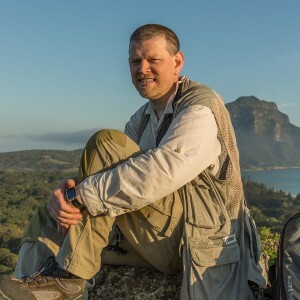 Michael is an experienced (20-years) and widely published photographer, writer and photo expedition leader. His photography articles and images have featured in numerous publications in Australia and across the world. 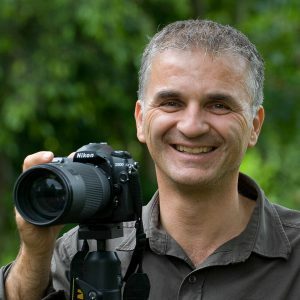 He is owner of WildNature Photo Expeditions and presents exciting photography workshops and tours to many wonderful photographic and travel destinations. These include Australia, Antarctica, the Arctic, SubAntarctic, Africa, Galapagos, Peru, Amazon, Japan, and many more. He is also an Australian Ambassador for both Lowepro and LensCoat. Michael loves sharing his photographic knowledge and passion with workshop participants, helping them improve their photographic skills.